Janelle Monae has dropped a new video for "I Like That", a track from her upcoming album. And that's not it. Janelle Monaé has announced a tour in support of her forthcoming record Dirty Computer. Later during the same interview, she also shares her struggles with being "self-editor" and "perfectionist" and believes those traits may have held her back in some ways. You can see the dates after below after her music video. In a statement to Billboard last week, Monáe said her intention with the 44-minute visual is to reflect "what's happening in the streets right now" and what, in turn, might happen tomorrow. The tour will stretch over 28 days and it will start on 11th June with a concert in Seattle and Atlanta. 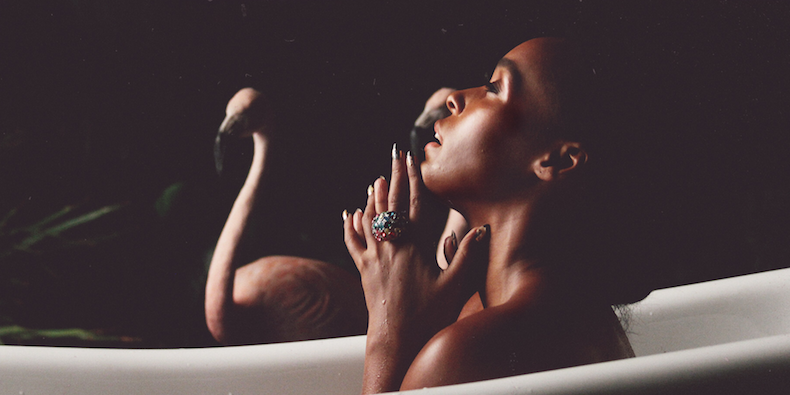 On 'I Like That, ' Monáe is reveling in the fact that she's never fit in. Tickets go on sale to the general public beginning Wednesday, May 2nd (you can also grab them here). Every online ticket purchased for the tour includes a digital copy of the new album. "Out everywhere FRIDAY! More tour dates coming." she continued.